On Defamer, Lacey reminded everyone that Parenthood returns tonight and because I needed the name of a previous show for my comment, I had IMDB on a tab. 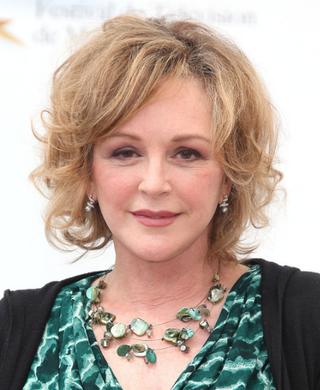 Thinking about the show, I know that I was young, but I don't remember when I first spotted Bonnie Bedelia and thought she was attractive, but now every time I stream Parenthood, I notice Ms. Bedelia and think about how she continues to look good and how she carries herself in a very "Northern California" way. Imagine my surprise when I learned she's from New York and was born Bonnie Bedelia Culkin. Macaulay is her nephew.